Closed Suction Catheter Trach Care® 8 Fr. 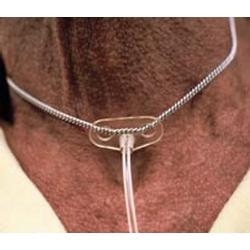 Closed Suction Catheter Trach Care® 10 Fr. Trach System -Closed System 14 Fr. 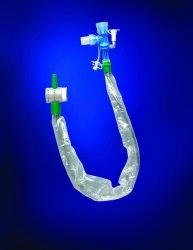 Closed System Catheter Trach Care® 72 14 Fr. 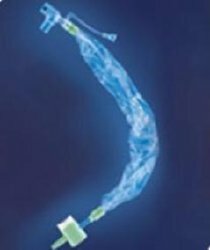 Closed System Catheter Trach Care® 12 Fr. 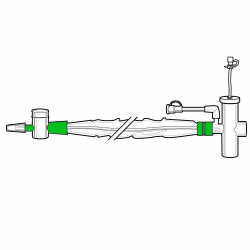 Closed System Catheter Scoop® 9 Fr.